Myrtle Beach has been listed as one of the top golf vacation spots in the United States. It accommodates almost one million golf players annually, and the majority of them are repeat visitors. The city also caters to countless groups that are made up of first time vacationers. 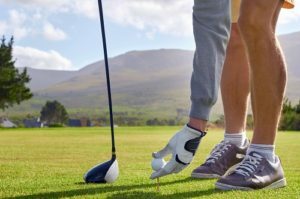 Whether they are seasoned or newbie players looking to have their dream golf vacation, they can choose among the many different golf courses available in the area. If you are planning to have an amazing golf vacation in 2019, Myrtle Beach must be the first one on your list. Don’t forget to check out Myrtle Beach Golf Directors for a range of affordable golf packages, golf courses, and hotel accommodations. Myrtle Beach is a coastal city that is located at the center of The Grand Strand. According to this year’s census estimates, Myrtle Beach ranks as the second fastest growing city in the country. Thanks to its warm subtropical weather as well as its extensive beaches and golf courses, it receives about 14 million visitors every year. If you are eyeing this place as your next golf vacation destination, you will, without a doubt, have an amazing travel and golf experience. 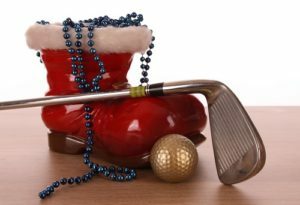 Golf package providers such as Myrtle Beach Golf Directors is familiar with the city as well as the local golf. Their business concentrates on coming up with golf packages that meet the demands and budget of their clients. 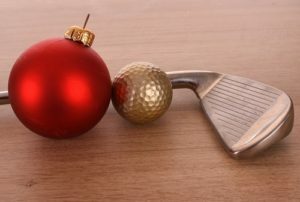 There are two basic types of golf package providers. The first one are golf resorts with an in house golf director. This is how golf packages started. Hotels close to beaches realized that there is a growing number of golf players visiting Myrtle Beach. They decided to come up with a golf department within their resort. In case you have chosen the place where you wish to stay, get in touch with their golf director who will arrange your tee times as well as your hotel accommodations. 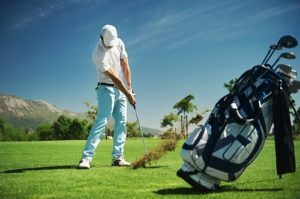 The second type of Myrtle Beach golf package providers are those who concentrate only in providing this type of service. 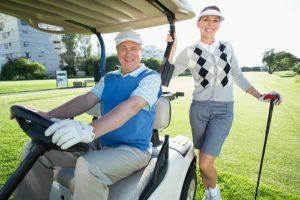 Pure golf package firms can book hotels or resorts in Myrtle Beach for their clients and schedule their tee times at any Myrtle Beach golf course where they wish to play in. Perhaps you are trying to figure out their main differences. Well it all comes down to where you would like to stay. Several golfers visit Myrtle Beach and stay at the same place because they don’t want to deal with the risks linked to trying out a new one. 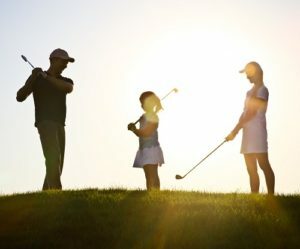 If it is your first time to go on a golf vacation, you should get the help of an expert when it comes to choosing the best hotel in the area. These professionals will help you get started and assist you in choosing the best golf courses. They will help you find one that matches the kind of experience you want to have during your golf vacation. If you are looking for a well-known golf package provider with lots of happy customers, call Myrtle Beach Golf Directors now.